A team of professionals who manage a property asset means not only outsourcing part of the activities, which were previously carried out internally, but also identifying a new and efficient way to best manage and give value to the assets. Focusing on transparency and efficiency, Leonardo proposes to its Customers an offer based on the integration of Property, Facility and Asset Management: the Capital Asset Management. 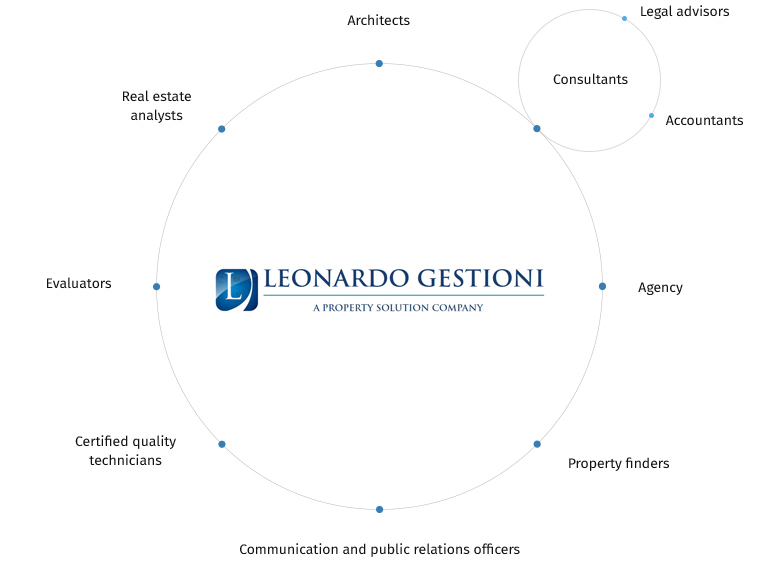 Leonardo is an independent company made up of real estate professionals with over 30 years of experience in the real estate market, developed in high-level companies. 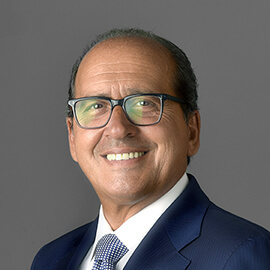 Led by Franco Breglia, Leonardo collects know-how and different but synergistic skills concerning the real estate market acquired over time, which combined together does provide services within the real estate sector. CEO of Leonardo Gestioni and FyBRE. Active in the real estate market for over 35 years, first as researcher and market analyst, later as evaluator and advisor. He began his career as scientific manager and from 2001 to 2013 he was the general manager of the Research and Evaluation Area of Scenari Immobiliari. Journalist and lecturer at post-graduate training schools and in private and public companies. 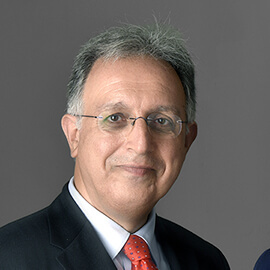 CEO of D’Addario & Partners, with over 35 years of experience in the real estate agency, in several periods he also had the opportunity to enhance his expertise in related areas, such as marketing and real estate financing. The most significant experiences were developed within the San Paolo Real Estate Group, at Kevios, at Woolwich Bank and finally at Prelios (formerly Pirelli Real Estate). 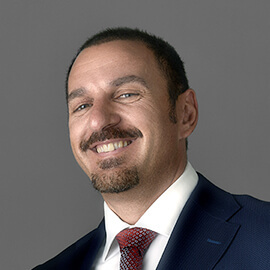 Active for almost 20 years in the customer oriented real estate services sector dedicated to the highest-end of the market, through Montenapoleone Real Estate and D’Addario & Partners. He previously strengthened his experience in providing facilities and building assistance services as the person in charge of an innovative logistic center, with Customers of the caliber like Mondadori and Ania. Leonardo is composed of a dedicated staff, constantly oriented to the improvement of its customer service. Leonardo can rely on a network of professionals nationwide, as well as on the experience and skills of the directly related companies. Fulfilling profits are achieved through the technical coordination (census, cadastre, municipality), administrative coordination (rent management), the legislative coordination, the financial coordination (profits monitoring, insurances, leasing, loans) and the commercial coordination (real estate marketing, brokerage agreements, contracts, withdrawal) of property assets. The main goal of Leonardo is that to perform the best «active» management, rather than the «static» or passive one.